Internet Explorer is one of the oldest browsers and different versions (even as old as IE 6 ) are still used by netizens, the reason being this browser comes as default with the OS and most users either don’t updates their browsers to fix vulnerabilities which makes it even more difficult for web designers to makes sure that their website looks the same in all browsers. 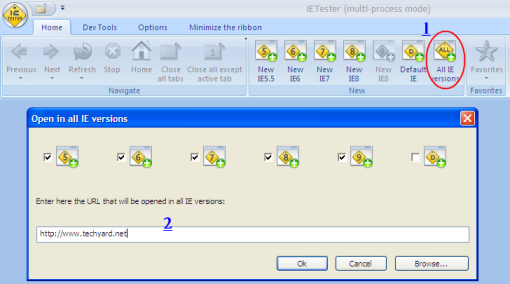 Testing your web design in all versions of IE is important and IETester makes it more easier.It a single window app that installs all versions of IE released till date right from IE 5 to IE 8 along side your system default IE Browser.The interface a MS Office 2007 like ribbon. To test your webpage in all Internet Explorer versions click “All IE Versions”, and enter the URL and select the IE versions in which you want to check the webpage.HTML pages can also be checked for rendering and compatibility in different versions by selecting “Browse” and selecting the individual HTML file. 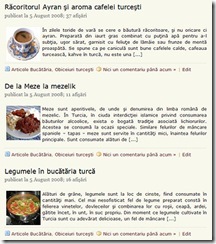 HTMLCheck Tab : Validate HTML code to correct and optimize your code and html size of your page. Info Tab : Misc. info on the currently loaded page. 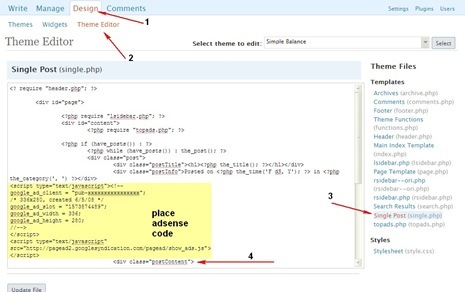 The “View Source Code” shows the Original Source and the IE Interpreted Source Code. 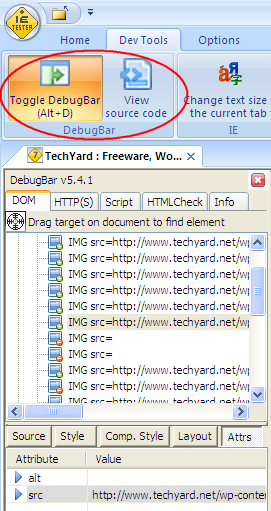 This app is more convinient to use as all the versions of the webpage can be browsed right inside a single window, instead of changing individual windows and the developer tools also makes it easier to debug any errors.